Claiming Nürburgring Nordschleife lap records has become a priority for carmakers’ marketing departments. But sometimes marketing people get entangled in their own web of… specific terms. Take Mercedes-AMG, for example. One thing they don’t like is people calling the AMG GT 4-Door Coupé a sedan. 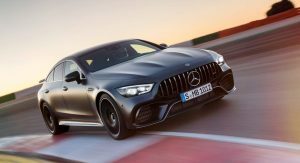 Leaving aside the fact that the car is technically a five-door liftback, Mercedes needed to find a category that would allow the AMG GT 63 S 4Matic+ to claim Nürburgring honors. 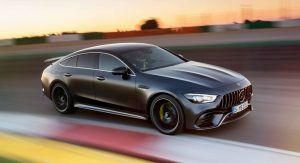 Notice that Mercedes avoided using the term “four-door sedan,” because of marketing incompatibilities (and probably the quicker Jaguar XE SV Project 8). 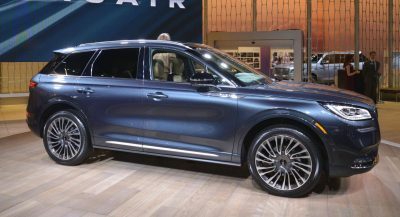 However, the carmaker also avoided using the term “four-door coupé,” which is rather curious. Why “fully-fledged,” then? Probably as a snub to Jaguar, whose XE SV Project 8 is a limited-run special with a production of 300 units. 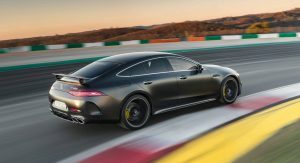 In contrast, the Mercedes-AMG GT 4-Door is only limited by market demand. 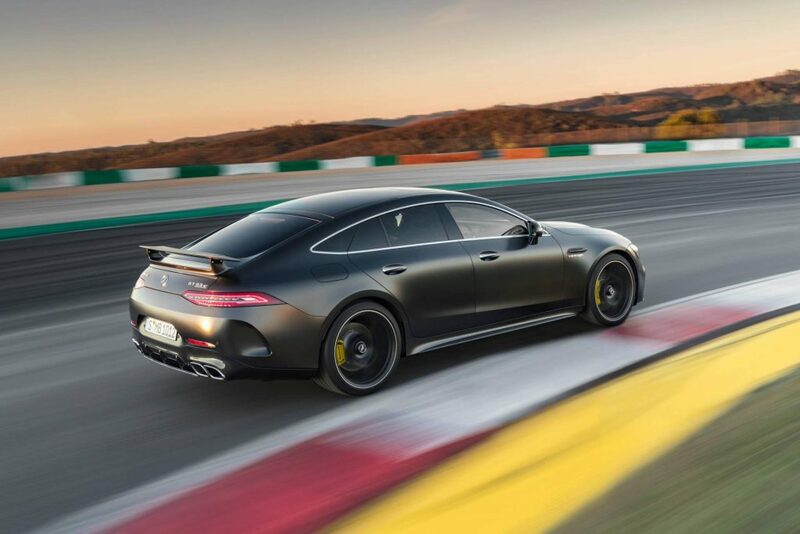 None of this marketing silliness changes the fact that the AMG GT 63 S is a remarkable machine. After all, it lapped the ‘Ring in 7 minutes and 25.41 seconds in the hands of development engineer Demian Schaffert. That makes it slightly quicker than the Mercedes-AMG SLS Black Series (7:25.67) and almost as fast as the Ferrari Enzo (7:25.21) and Lamborghini Aventador LP 700-4 (7:25). Not enough to beat the Jaguar XE SV Project 8 (7:21.23), though. Watch the Merc’s full onboard lap below. 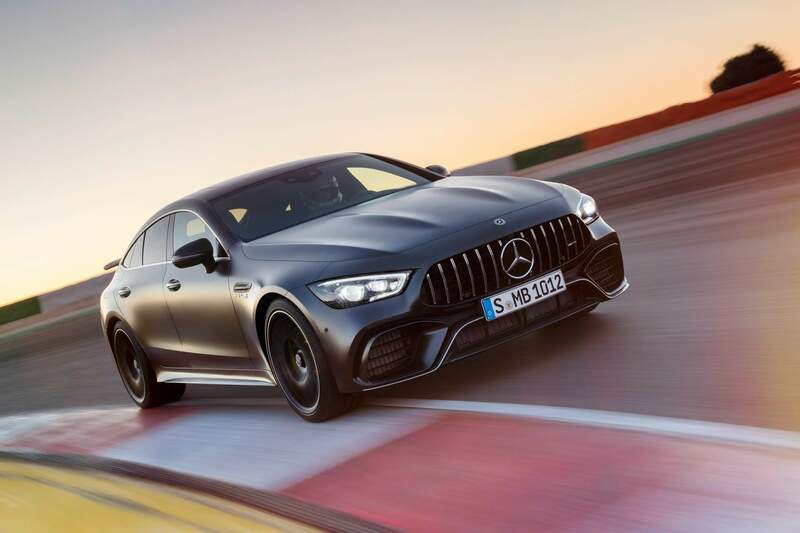 The next Mercedes vehicle to make an impressive lap will be the fastest vehicle with a pending denomination that Mercedes will arrange to fit into some category. YESSSSSS I agree. Saw it in person on a sunny day and my mouth dropped. It has so much road presence. Again. I’ll take the Giulia Q thank you. Remember when Mercedes didn’t recognize a corner, never mind knowing how to go around one?